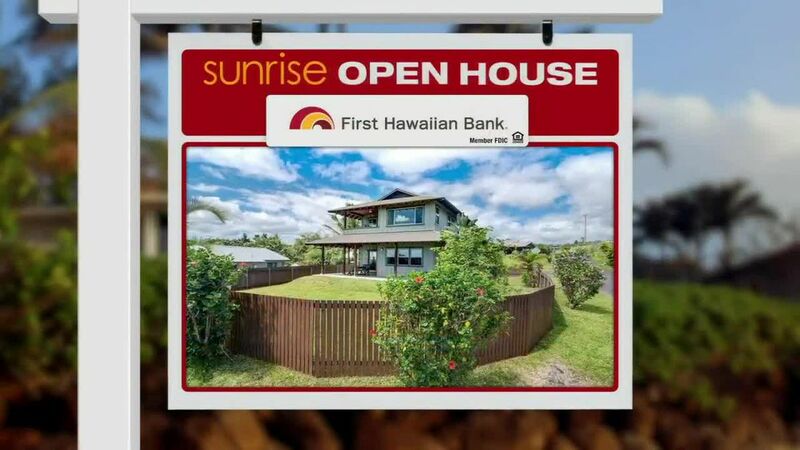 HONOLULU (HawaiiNewsNow) - On today's Sunrise Open House we're on the Ewa Plain, that's Ewa, Kapolei, out to Ko Olina, where there are 111 single family homes actively listed for sale. They range in price from $400,000 to more than $2 million. We are going to narrow the focus to homes around $600,000. 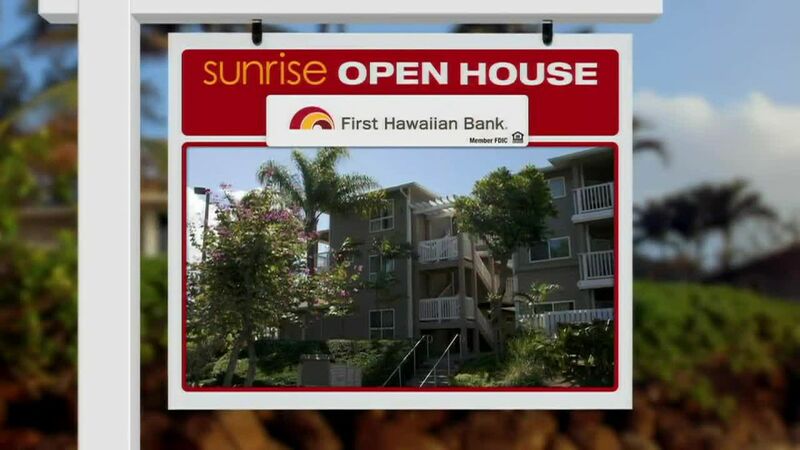 We'll start with the Kapolei community of Malanai and a home priced at $599,800. It's a 3 bedroom, with 2.5 baths, 1,271 square feet of living space. This home is located in a cul-de-sac, and as you will notice with ALL our featured homes today, it's got some outdoor space designed to entertain family and friends. There is split a/c, a fenced backyard, and it's just under $600,000. Next, we go to Ewa by Gentry's Soda Creek for another 3 bedroom with 2.5 baths. This home has 1,410 square feet inside: new flooring throughout, split a/c, and a large backyard with orange and avocado trees. Another great space for entertaining. Soda Creek for $615,000. Let's go back to Kapolei and the Iwalani community for a single story, 3 bedroom, 2 bath, with 1,151 square feet of living area. This home has split a/c, ceramic tile, stainless steel appliances, granite counter tops, two covered lanai and a patio. Plenty room for all the aunties, uncles, cousins to come over for dinner. 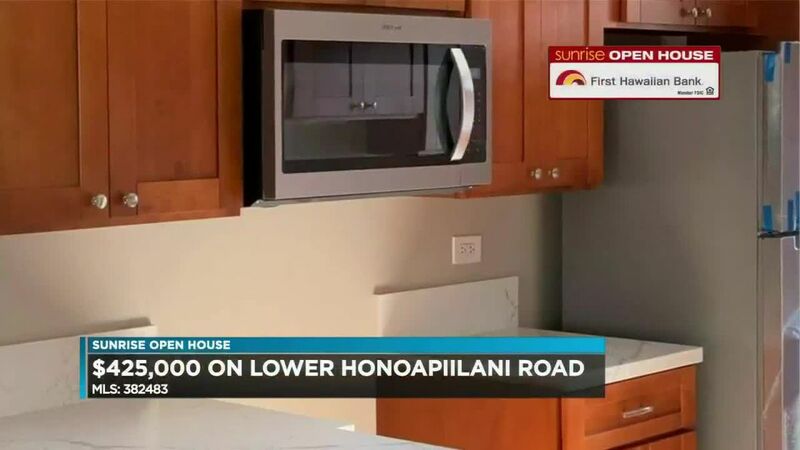 Iwalani for $625,000.